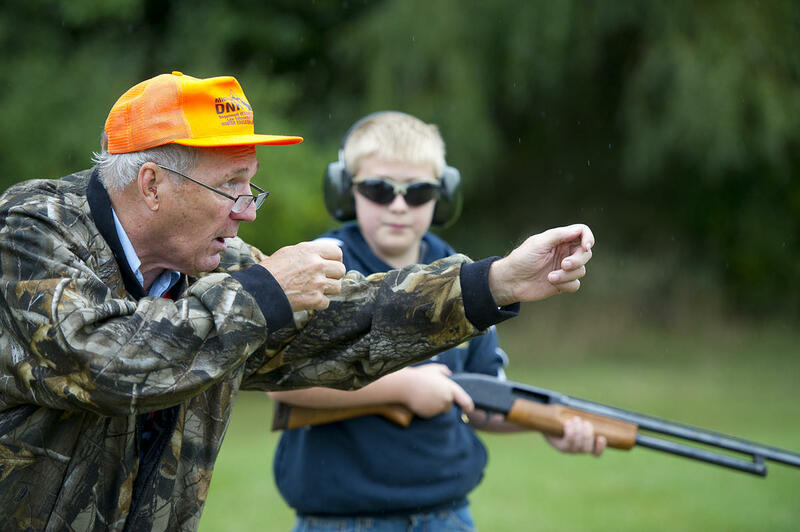 Volunteer teachers with the state’s hunter education program are a big reason for the decline in hunter accidents, according to Michigan’s Department of Natural Resources. Michigan started tracking how many hunters die each year 1970. Since then, there has never been a year when no one died while hunting. But 2014 was a first. No fatalities and only ten injuries were reported. There was a case where a 12-year old girl died on a hunting trip on Drummond Island. But state officials say it wasn't technically a hunting accident because the gun went off accidentally in the car, not while the family was hunting. Hunting deaths in Michigan peaked in 1987 and have been, for the most part, declining. The records include all hunting seasons, including firearm deer, turkey, waterfowl and more. Volunteer teachers with the state’s hunter education program are a big reason why, according to Michigan’s Department of Natural Resources. Floyd Farver's passion for hunting has spanned decades; at 103 years, he is the "oldest hunter" in the state, according to the Detroit Free Press. Farver says his grandfather, a civil war veteran, taught him how to hunt more than 70 years ago. Since then, he has gathered countless stories and experiences in deer camp - some he's willing to share, others not so much. 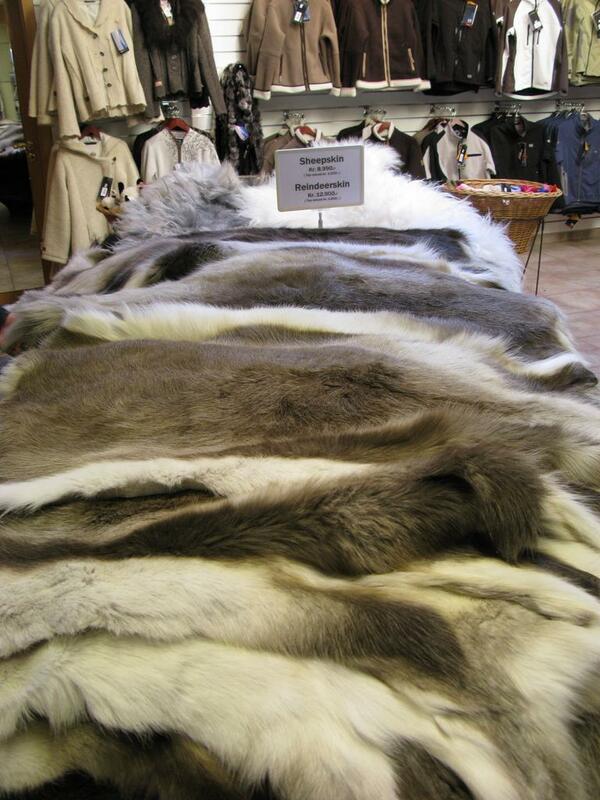 You could say Michigan was built on fur pelts. Native tribes were trapping animals for fur long before the French founded Detroit in order to control the rich fur trade in the Old Northwest. We wondered what trapping is like in Michigan today. Roy Dahlgren is the man to ask. He's the District 3 President of the Upper Peninsula Trappers Association. Dahlgren said trapping was at its peak before Michigan was a state, and that Mackinac Island was built to protect the fur trade. Dahlgren said fur trapping has become a hobby where you can make a little money on the side. There are still some who rely on it as a good source of income. In addition to supporting today's trappers, Dalhgren’s organization also works to get children involved in trapping. If you like to hunt or fish in Michigan, heads up. There's a new fee system going into effect this coming Saturday, March 1. It's the first significant hike in hunting and fishing fees in over 15 years. Ed Golder of the Michigan Department of Natural Resources joined us today to tell us what's new and what the increase will go toward. 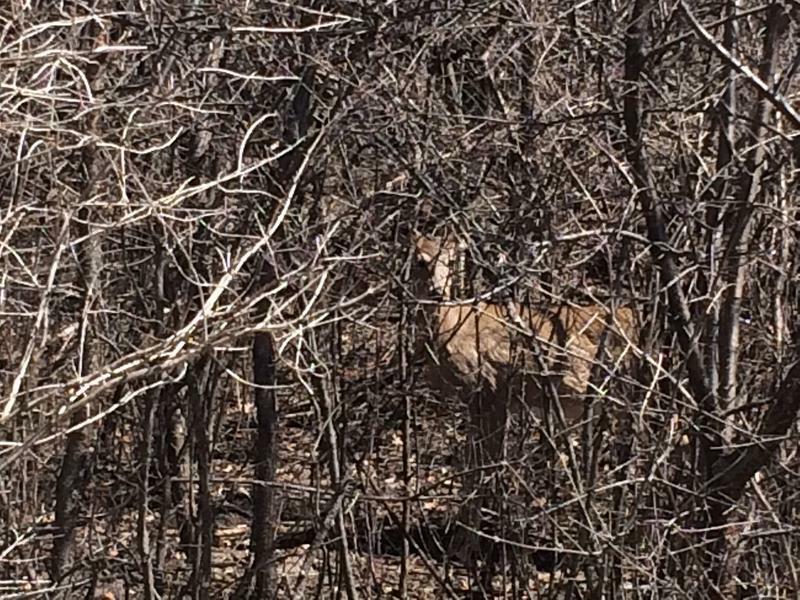 This is shaping up to be a disappointing season for firearm deer hunters in the Upper Peninsula. An early-season storm and lake effect combined to dump more than three feet of snow in parts of the U.P. last week. Russ Mason is the chief of the Department of Natural Resources Wildlife Division. He says the deep snow is preventing hunters from reaching deer in the U.P. 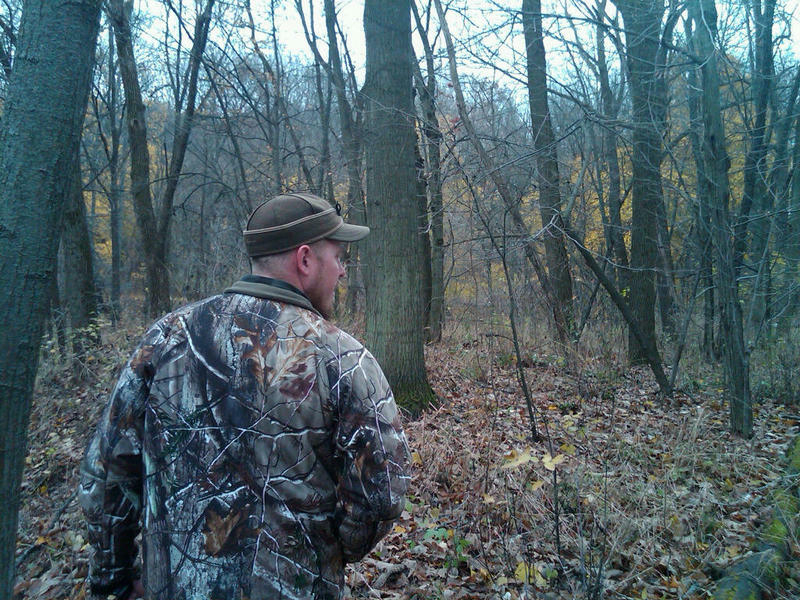 Tens of thousands of deer hunters are in Michigan’s woods and fields this weekend. Michigan’s firearms deer season started today. Russ Mason is the chief of the wildlife division of the Michigan DNR. 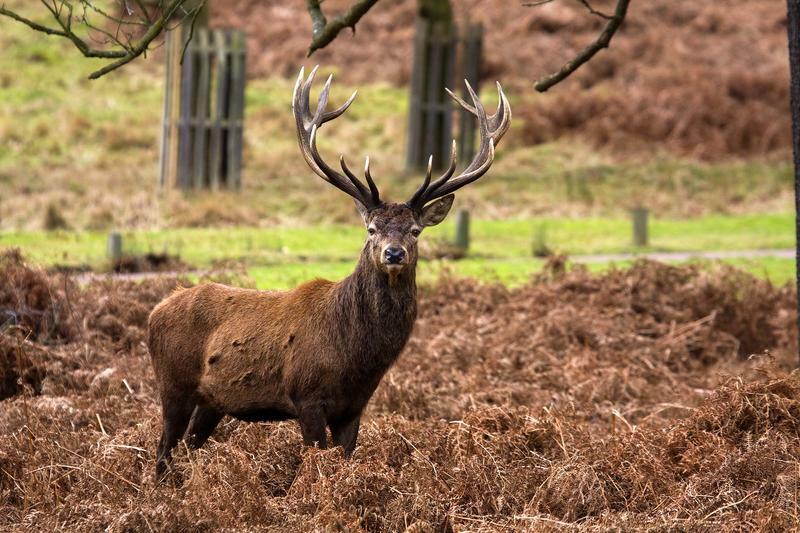 He says the herd is still recovering from a virus that killed thousands of deer in 2012. “(Bow) hunters are having pretty good reports seeing bigger bucks than they expected to see otherwise,” says Mason. With Michigan’s hunting season underway, one group of sportsmen is urging their fellow hunters to make a difference with each buck they bag. Michigan Sportsmen Against Hunger connects hunters, processors and charities to help feed the hungry. But how does a deer taken in Kalkaska wind up on the tables of hungry families? Neal Easterbook, the vice president of MSAH, talks with us about the group.